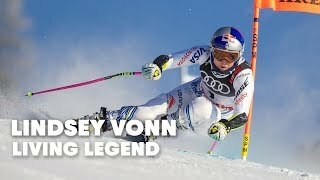 Lindsey Vonn... 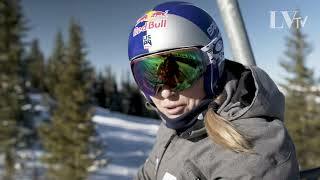 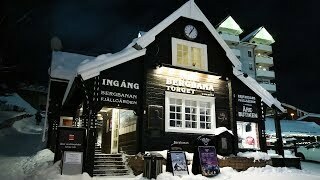 The Best Skier Ever. 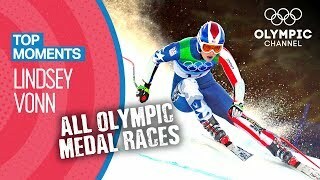 Olympic gold medal winning skier Lindsey Vonn handles the slopes with ease but how does she fair playing Pop-A-Shot while answering rapid fire questions? 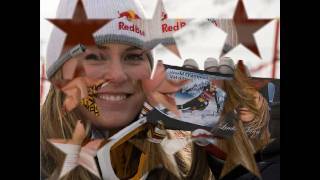 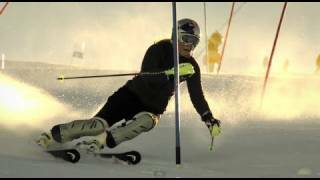 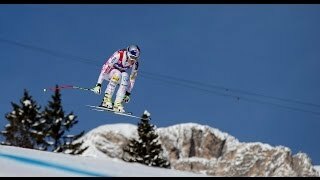 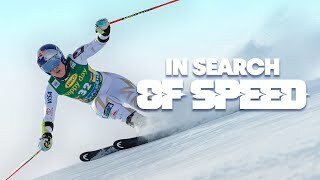 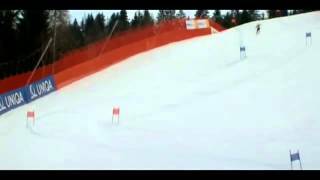 Highlights from the last World Cup season of ski race champion Lindsey Vonn and an interview on how she is preparing for even bigger highlights this season.